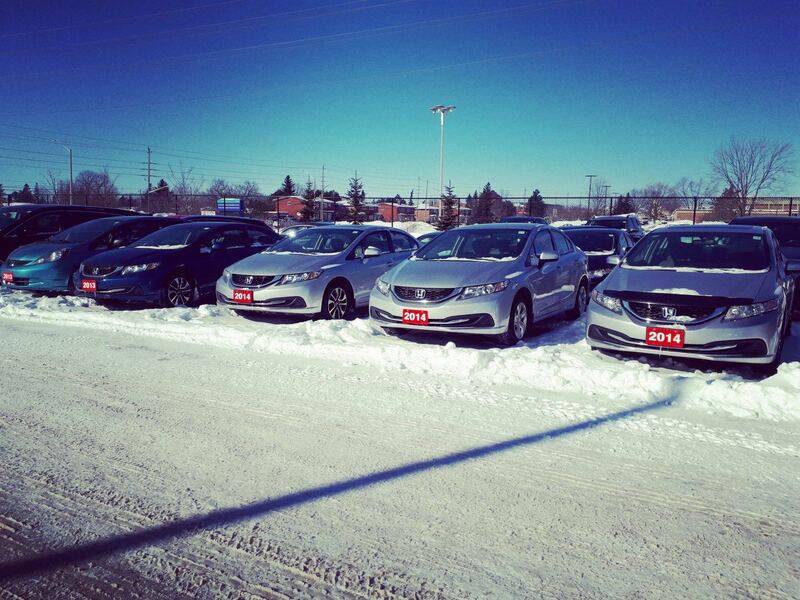 Dow Honda | News | We Buy Used Cars! Do you want to sell your used car, but don’t know where to start? Bring it to Dow Honda! We are looking for used Honda Civics and CR-Vs that are from 2012 and older! You don’t need an appointment, just visit the dealership and we can appraise your vehicle, today! If you have any questions, please contact Zabih Faizi (Used Car Manager) at zfaizi@dowhonda.com!